Published by Cyril Huze September 10th, 2015	in Builders and Editorial. Did some of you noticed? A few top customs currently on the show tour feature an overall stance and a gas tank strongly inspired by the first motorcycle BMW produced in 1923, the R32 Model. A design from 1923 still inspiring today’s custom builders deserves a lot of respect. 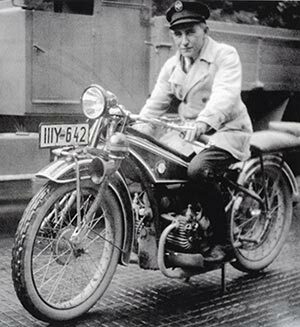 The R32 is still considered by many as the most important motorcycle ever created by BMW Motorrad. 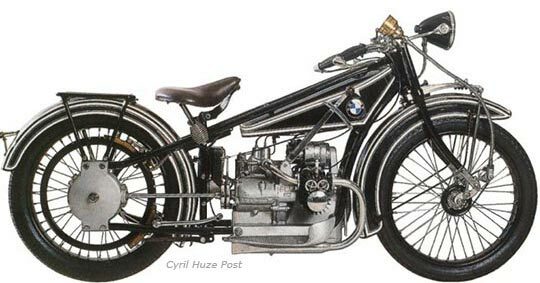 During World War I, BMW was originally an aircraft engine manufacturer. 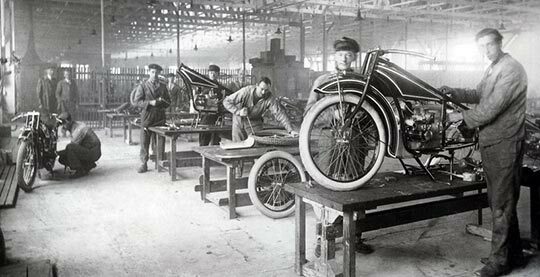 When the war ended, under the Treaty of Versailles, BMW and many other German companies were barred from continuing their activities because they could be associated with a military effort. In so many ways; BMW was way ahead of its time in style and engineering. I still like the original design better than the newer one even with all the technical improvements. Big fan of the Moto-Guzzi too. What a great looking motorcycle. Thanks CH. BMW made great bikes ending with the /7 series. Rode it to the VFW meeting last night. In 30 years and over 130K miles my motor has never had to be opened. Don’t own another machine like it. Wonder if it was a better bike than the first HD? Classic lines never go out of style, like a tuxedo… needs no “improvement”. I think that is the brake, although it is not a disk. It is a large ring/rim that the friction pads rub on when the brake is applied. I have seen this type of brake on some old vehicle before. It makes you glad to have modern brakes, doesn’t it.